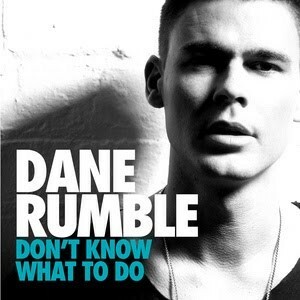 We have simply no idea how it can take so damned long for a song (and the album it comes from) to make its 2000-odd kilometre journey across the Tasman, but almost 15 months since its release in New Zealand, Dane Rumble’s second single ‘Don’t Know What To Do’ has now been officially serviced to Australian radio. With a top ten chart position for the single in his homeland, and a No.1 on the country’s airplay chart, Dane’s aim is to now slowly but surely cast a spell upon Australian audiences before his album ‘The Experiment’ drops early in the new year. ‘Don’t Know What To Do’ will be released digitally on Friday December 10.